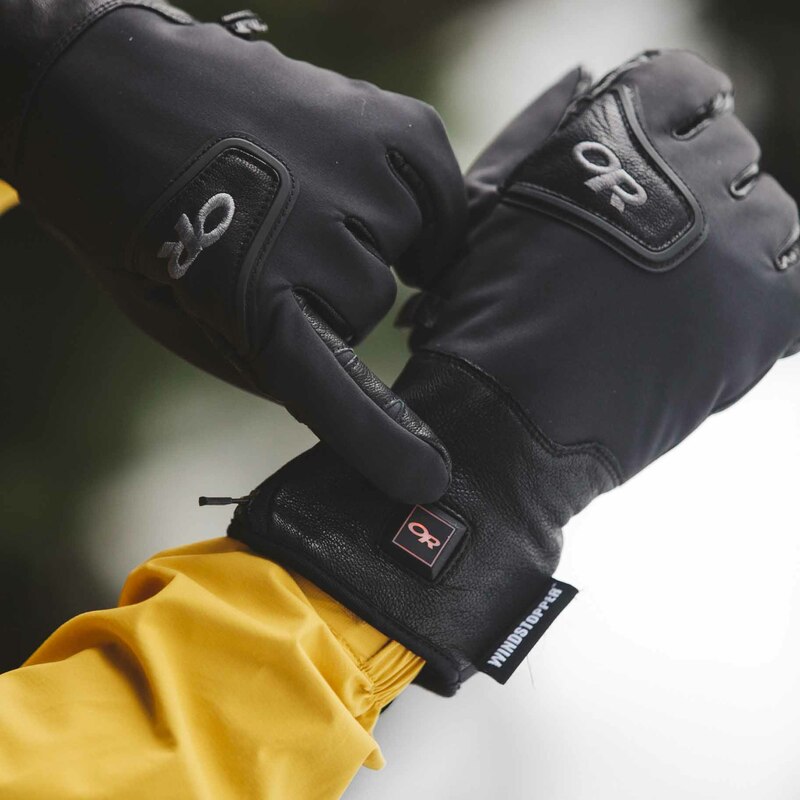 The Outdoor Research Stormtracker Heated Gloves are the perfect addition to your ski kit if you feel the cold on the slopes. What do you get when you combine soft and flexible Primaloft insulation, Windstopper fabric, a flexible leather palm and the best part of a rechargeable heating element to keep your hands warm? 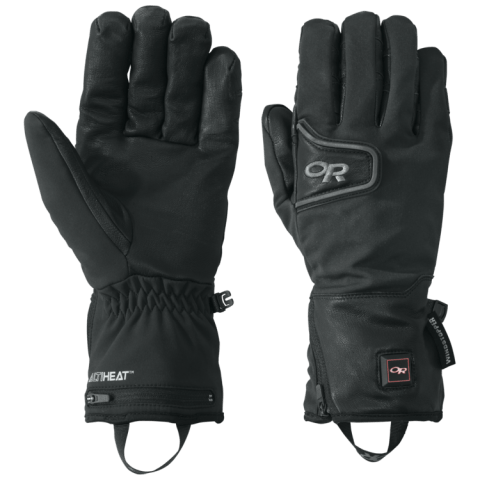 A glove that is comfortable to wear, keeps the cold wind at bay and dexterous enough for any sport or even driving – and when the cold gets a bit too much just flick a switch and turn up the heat. Shop the Outdoor Research Stormtracker Heated Gloves here.